Theoretical physics and experimental physics are two different but related sub-disciplines of physics both generally involved in understanding natural or physical phenomena. It is important to take note of the fact that the advances in the field of physics depend on the interplay between theories and experimental studies. 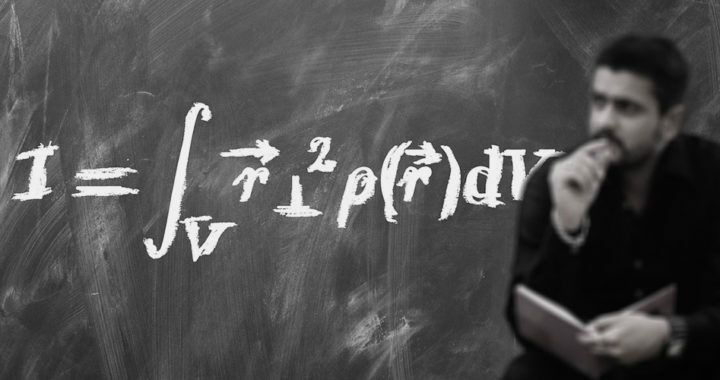 In order to understand better to understand the difference between theoretical physics and experimental physics, it is important to understand their respective definitions and the scope of their applications. What Is The Difference Between Theoretical Physics and Experimental Physics? Physics is a field within the natural science generally involved in the understanding of physical phenomena or in other words, the study of the physical properties of the universe. Its main goal is to understand how the universe behaves. Both theoretical physics and experimental physics are subsets of physics that employ two different approaches to achieving this goal. Theoretical physics employs mathematical models and mathematical abstractions to develop and study theories needed to rationalize, explain, and predict physical phenomena. Note that these theories are presented in a mathematical language and require the use of calculations to make predictions. On the other hand, experimental physics uses methods in observations and experiments, as well as tools in experimentations to study these physical phenomena. It is also involved in testing the predictions generated by theoretical physics by devising appropriate experiments. Based on the definition above, theoretical physics provides the theory and data about the universe while experimental physics provides the methodology and tools for testing the theory and analyzing the data, as well as insights on how to better acquire the data for future theorization. History can also help understand the difference between theoretical physics and experimental physics. Philosophers from the pre-Socratic period practiced the former at least 2300 years ago. Greek philosophers such as Plato and Aristotle continued theorizing about the physical world. Meanwhile, experimental physics started as a formalized subset of physics during the Scientific Revolution that transpired in early modern Europe between the late 15th century and 18th century. The field produced physicists. Some of them focused on experimentation while others included theorization in their practice. It is interesting to note that although theorization preceded experimentation in history, both theoretical physics and experimental physics do not necessarily compete as far as what comes first. Some theories produced by theoretical physics were tested under experimental physics. Consequently, some results of experimental physics have lead to the development of new theories. Some of the notable theoretical physicists in history were Albert Einstein, Erwin Schrödinger, and Stephen Hawking. On the other hand, Galileo Galilee and Sir Isaac Newton are both experimental physicists and theoretical physicist. Understanding the roles and responsibilities of physicists under each subset of physics is also important in appreciating the distinction between theoretical physics and experimental physics. The roles and responsibilities of theoretical physicists developing mathematical models and abstractions about particular physical phenomena, analyzing these models and comparing the results with those made by their peers, making predictions about physical phenomena using such models, refining existing theories, and presenting overall results in conferences and through publication. Meanwhile, the roles and responsibilities of experimental physicists revolve around designing experiments and utilizing appropriate tools and methodologies either for controlled experiments or natural experiments. Controlled experiments are often used in laboratories or controlled environments while natural experiments involve observations such as in the case of astrophysics.